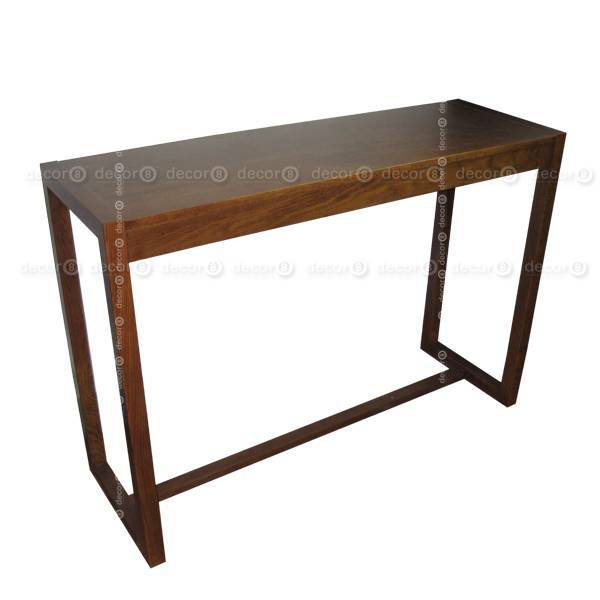 The Decor8 Reynolds Solid Wood Bar Table is a modern and elegant design featuring solid American oak wood. 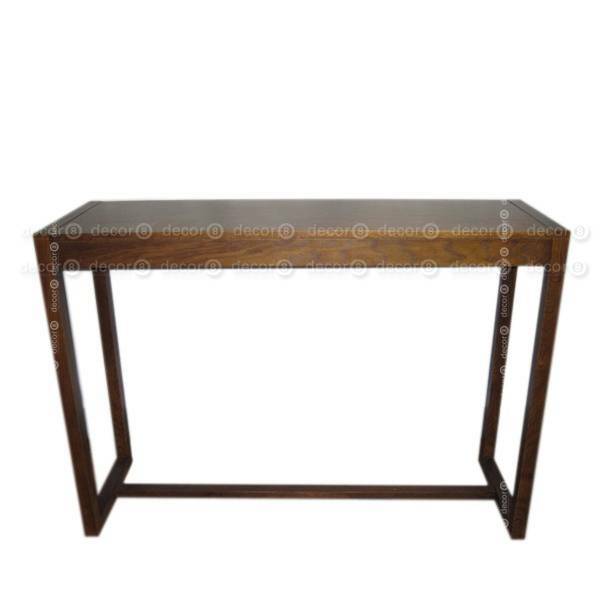 Perfect for entryways, lobbies and dining rooms. 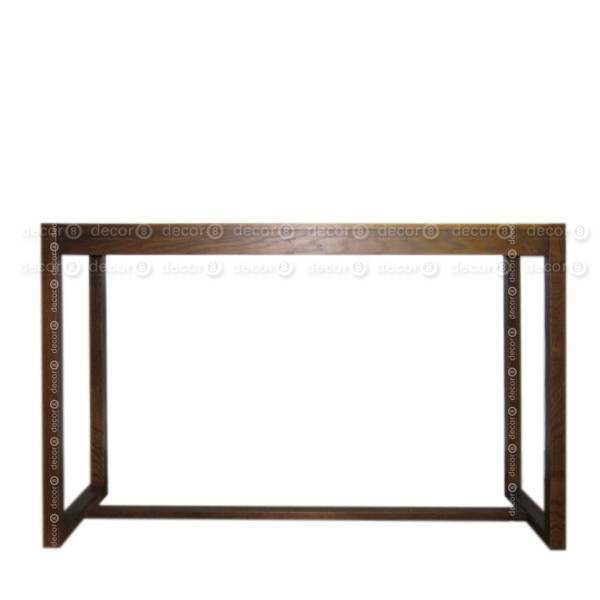 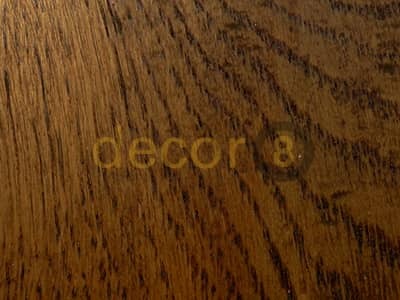 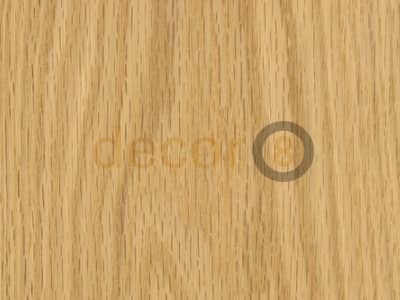 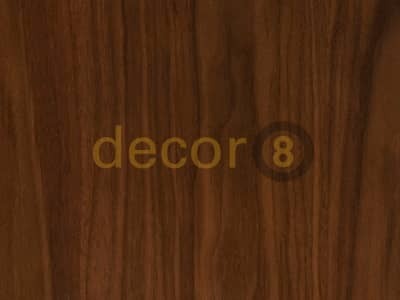 Available in Natural Oak Finish, Oiled Walnut Finish or Painted Walnut Finish.